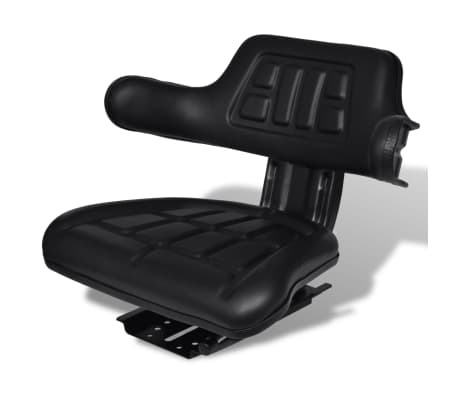 This high-quality tractor seat with both backrest and arm rest will provide you with increased comfort. Special foam is padded for more pleasant comfort. 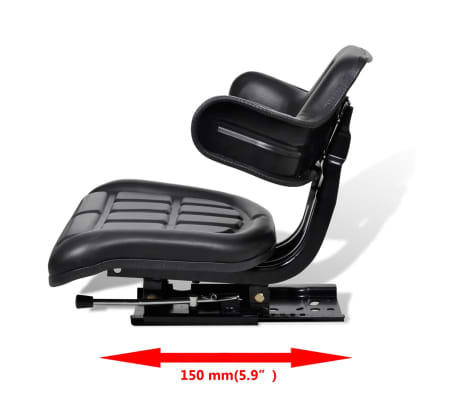 150mm longitudinal adjustment provides more convenience and comfort. 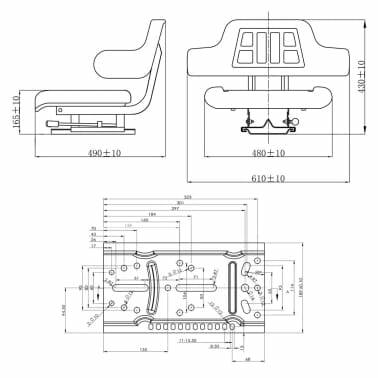 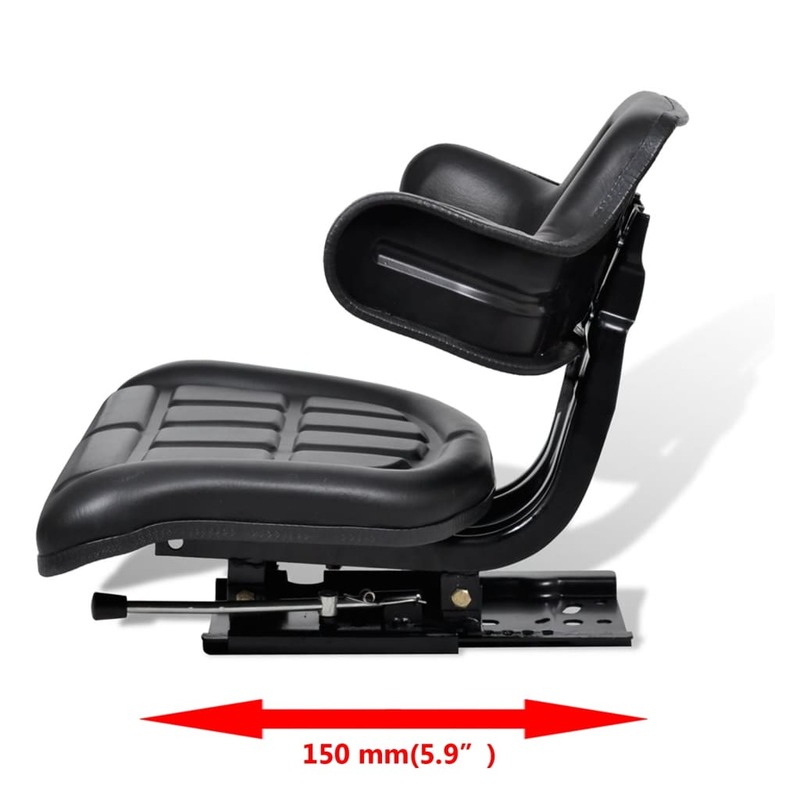 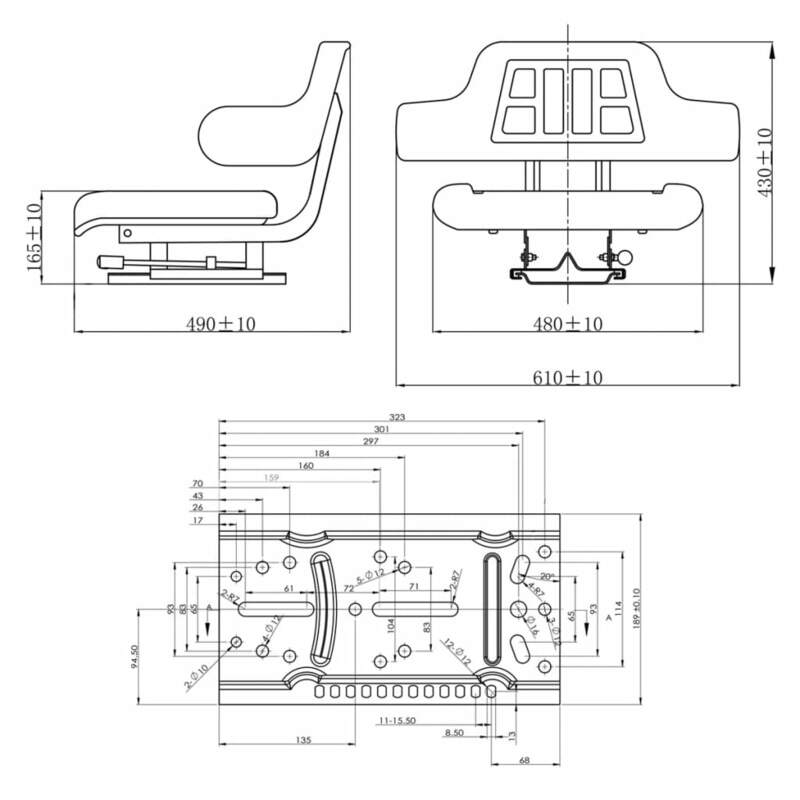 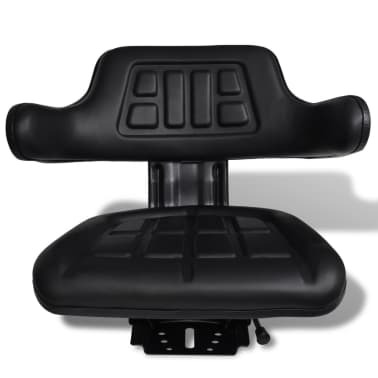 The tractor seat is equipped with sliding track for easy and flexible installation. 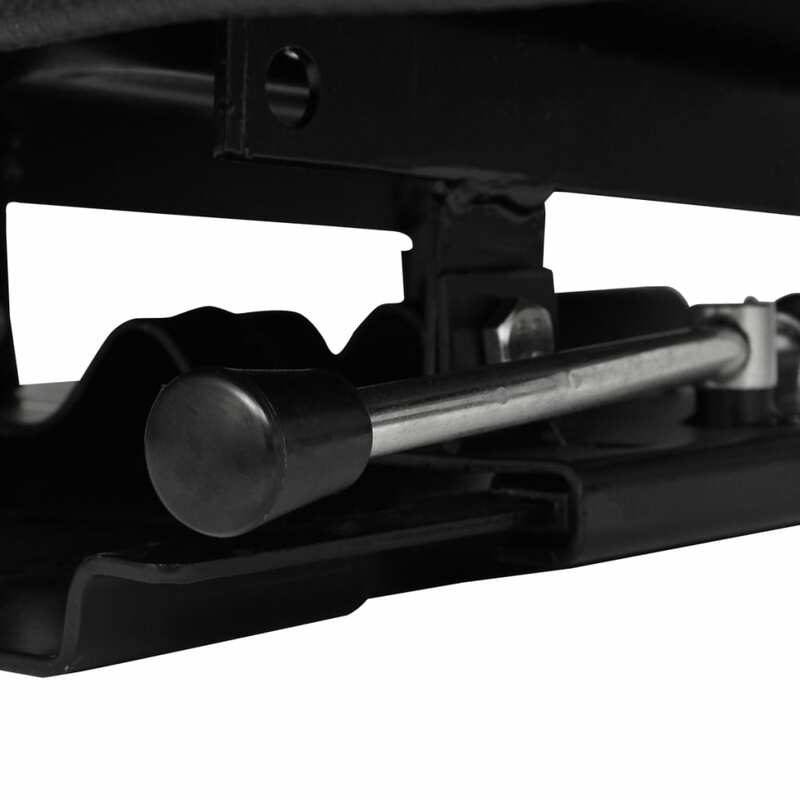 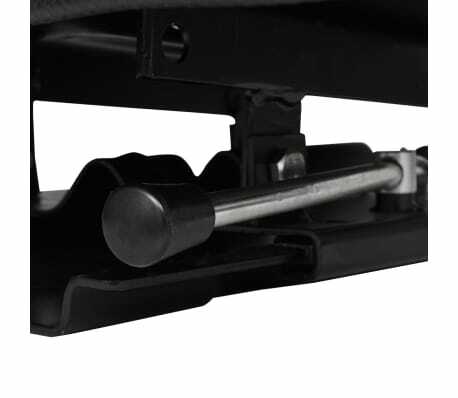 A plurality of mounting holes on the base plate is designed for extra firmness. 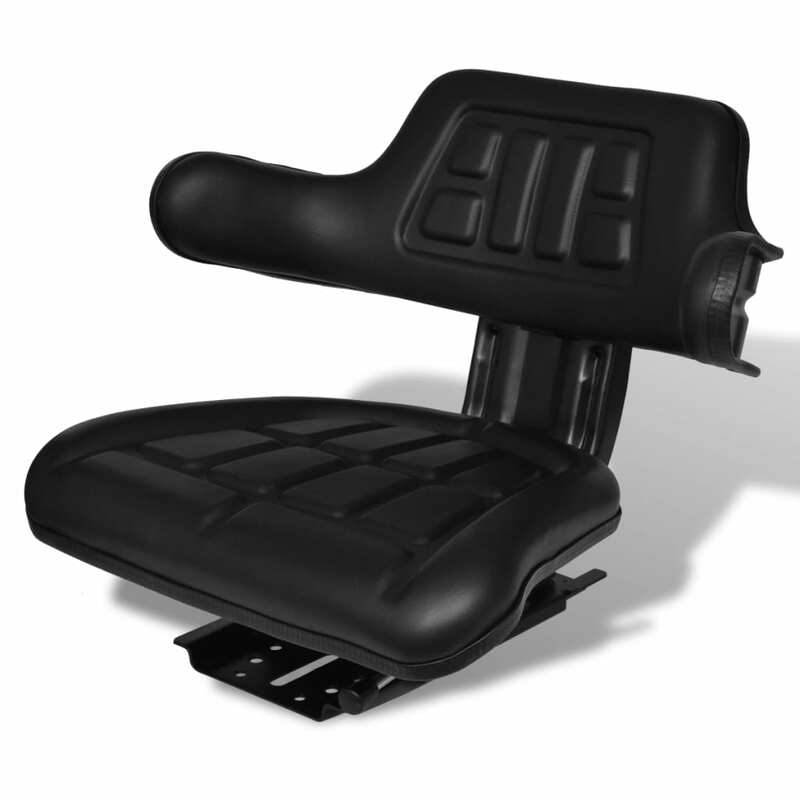 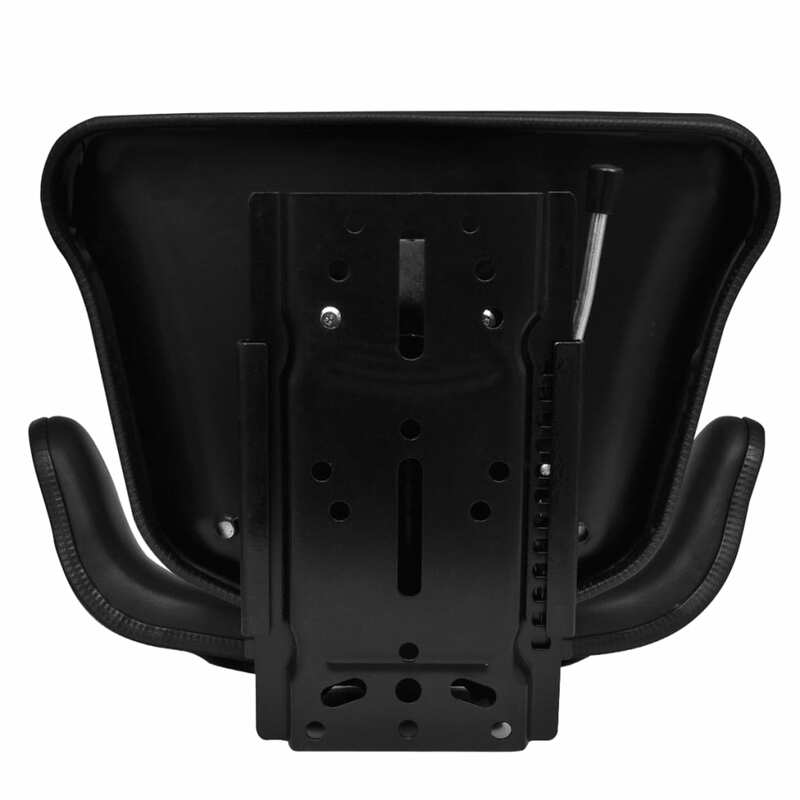 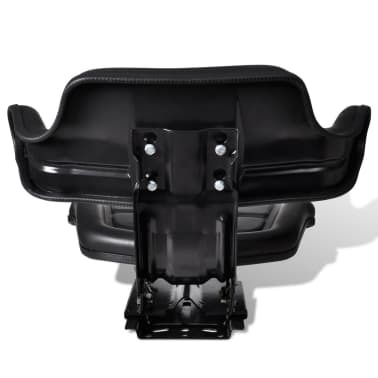 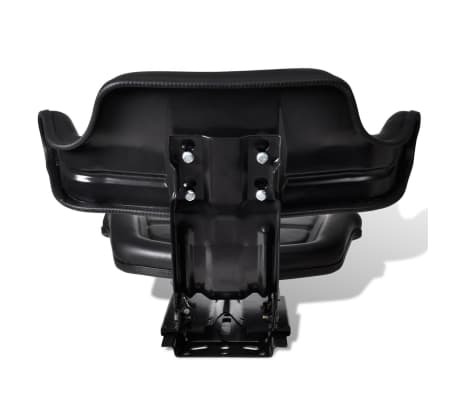 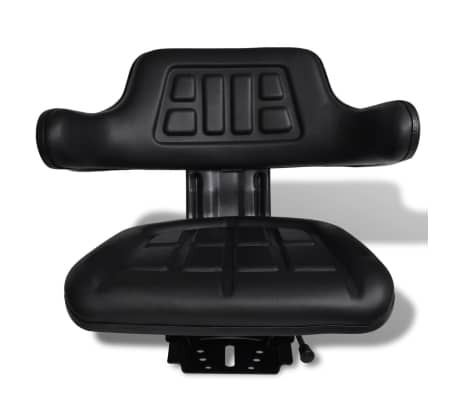 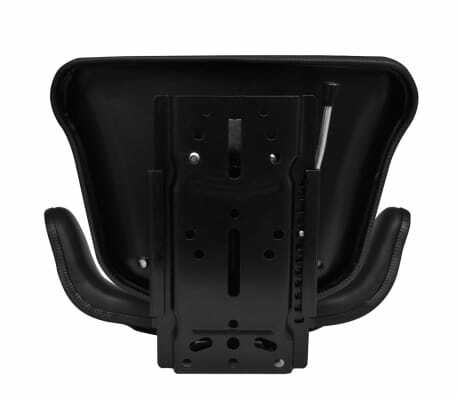 The black cover of the tractor seat is very durable and waterproof.